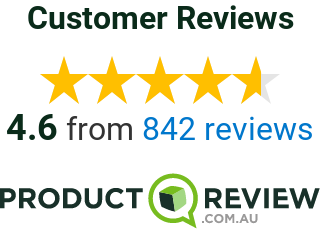 At Quick & Easy Removals and Storage, we now provide modular self-storage solutions for residents and businesses Sydney-wide. 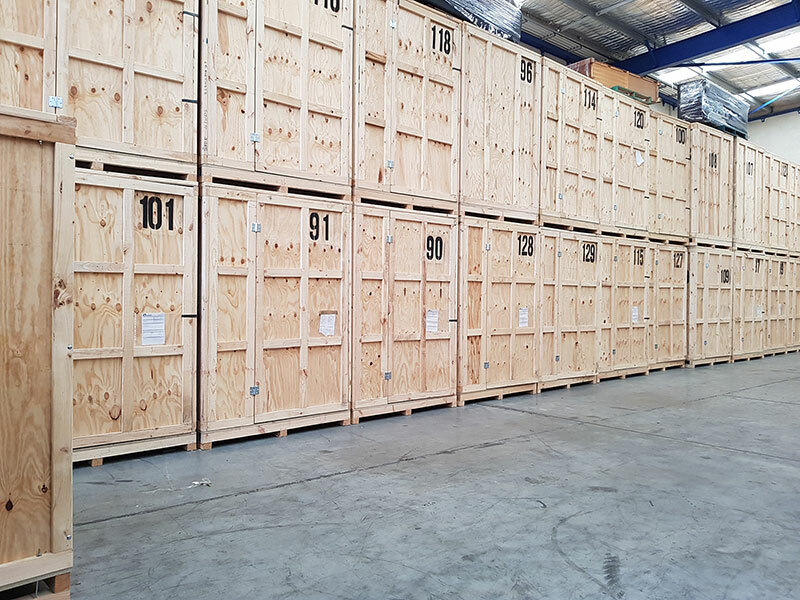 When you need flexible, short term mobile self storage in-between your move our storage solutions are the quickest and easiest solution for you in Sydney. When you’re moving home or office a lack of storage space can become a big problem as well as very expensive. Luckily with Quick & Easy Removals and Storage we now provide convenient modular storage systems that are more affordable than ever. We provide modular storage solutions starting at 10 cubic meters. If you think you require something larger we can organise a larger storage solution for you in our warehouse. Secure – you can trust that our storage is secured with constant surveillance and restricted access. Available 24/7 – our modular storage is available to access for your convenience 24 hours, 7 days a week. Quick & Easy – like with our removals, we take care of everything for you making it quicker and easier than ever to store your belongings with us. Your belongings will be protected and safe with Quick & Easy Removals and Storage.